Here is a real simple (free!) way you can support the Clarence community. Your duty is to “like” a few Main Street organization’s Facebook pages. It’s just that easy. Not only will you learn more about what is happening in our community, but by liking, sharing or commenting on their page helps these worthy organizations get their word out. Here are just five organizations you should be liking on Facebook. 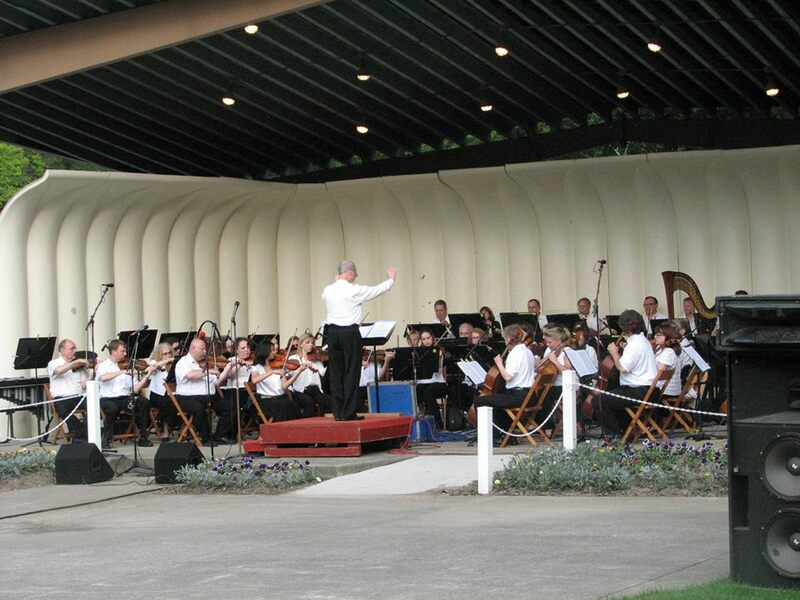 Clarence Concert Association – the delightful organization that hosts the summer concert series in the Town Park at 10405 Main Street. Learn more about the awesome programs they have planned for summer 2016. A real treat to have these performances on Main Street. Rock the Barn – for 11 years, the big yellow barn at 9015 Main Street has hosted a concert that benefits Meals on Wheels of Clarence/Akron/Newstead. 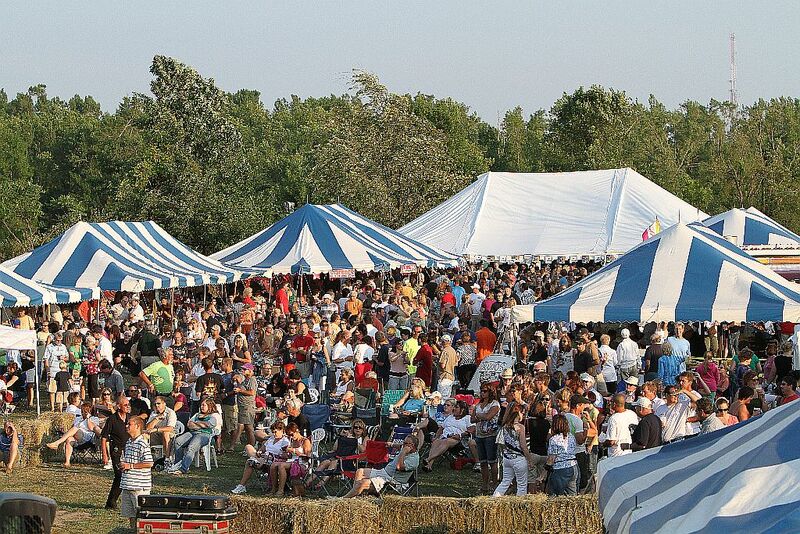 The mid-July event is two days filled with music, delicious food, beer tent and more. This fun event is always looking for volunteers too! Town of Clarence Youth Bureau – especially if you have kids, this is a Facebook page that will keep you informed. It’s amazing all the different events the Youth Bureau (10510 Main Street) host that benefit our young people. An important organization that helps shape the future of Clarence. Clarence Hollow Farmer’s Market – a very well-run farmer’s market at 10717 Main Street where you can purchase wonderful, locally-produced items. Each week there’s a new theme, complete with entertainment. Make visiting the market a weekly habit. 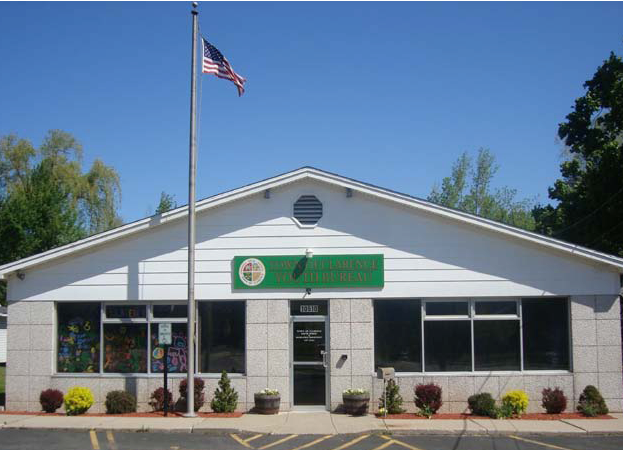 Historical Society of the Town of Clarence – a group dedicated to the preservation, education and research of the history of Clarence. 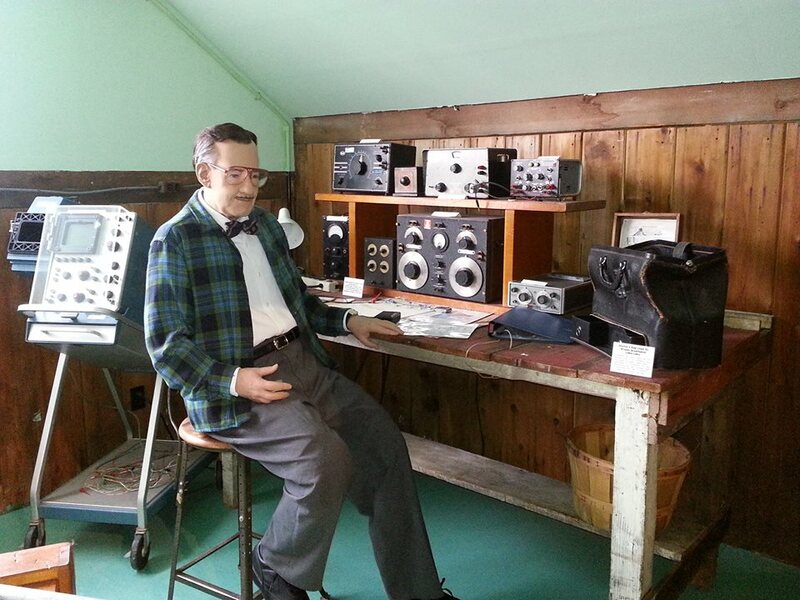 They oversee the historical museum at 10465 Main Street, which houses countless fascinating items about Clarence’s past history. Previous Previous post: Fat Tire Winter Pub Crawl a huge success!! !